Flavour, along with smell, is one of the most evocative sense. 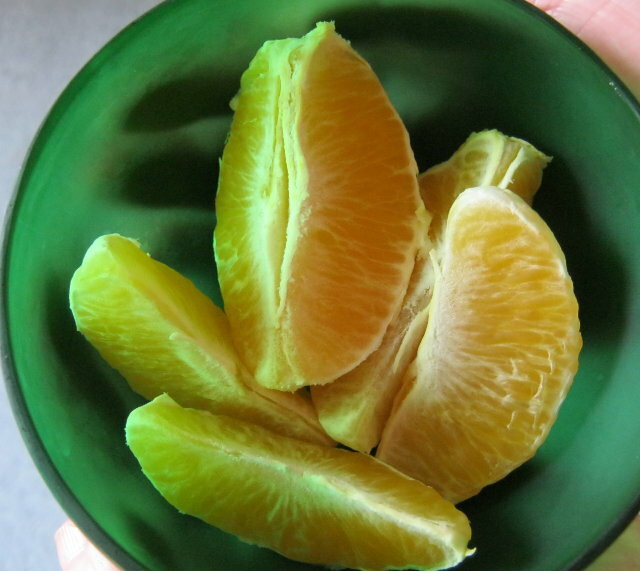 For this week’s story, poem or work of art, start with the simple idea of focusing on a particular taste, such as a firm, tangy sweet segment of orange, and see where it leads you. This entry was posted in Writing prompts and tagged creativity, inspiration for writers, writing inspiration by Judy. Bookmark the permalink.